Summer Cupcakes are fun to make for any summer occasion or gettogether. 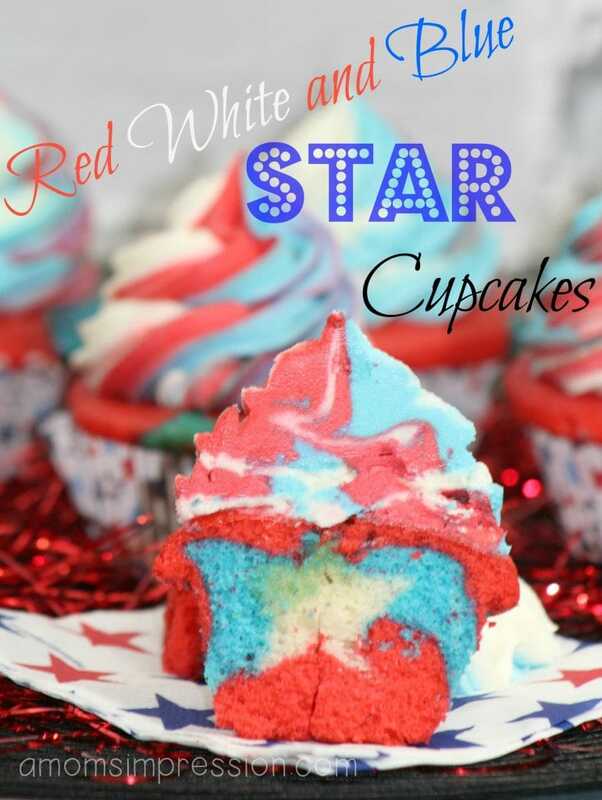 These creative summer cupcake ideas include some great flavors perfect to celebrate the warm weather! When I think about summer I think about cookouts, pool parties, the beach, Father’s Day, and the 4th of July. There are so many occasions to get together with family and friends during the summer. 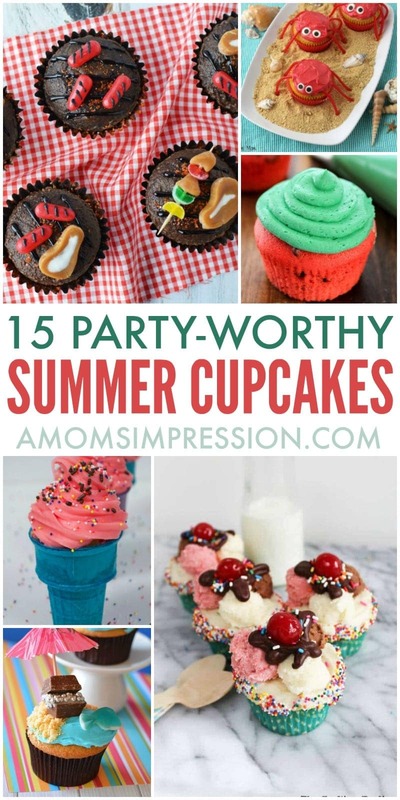 And nothing says fun like a creative summer cupcake! Traditional summer cupcake flavors include lemon, vanilla, and strawberry. If you start thinking outside the box you can come up with some fun flavors that will be perfect for your summer occasion. 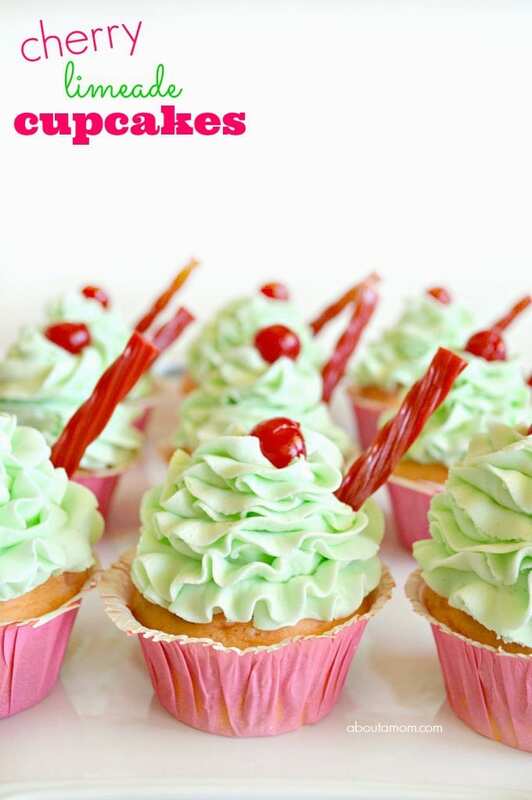 In our collection, you will find some limeade cupcakes, cotton candy cupcakes, and even some root beer float cupcakes! I love to theme a good cupcake recipe. For the summer think about ways you can incorporate grilling, the beach, or the pool into your designs. 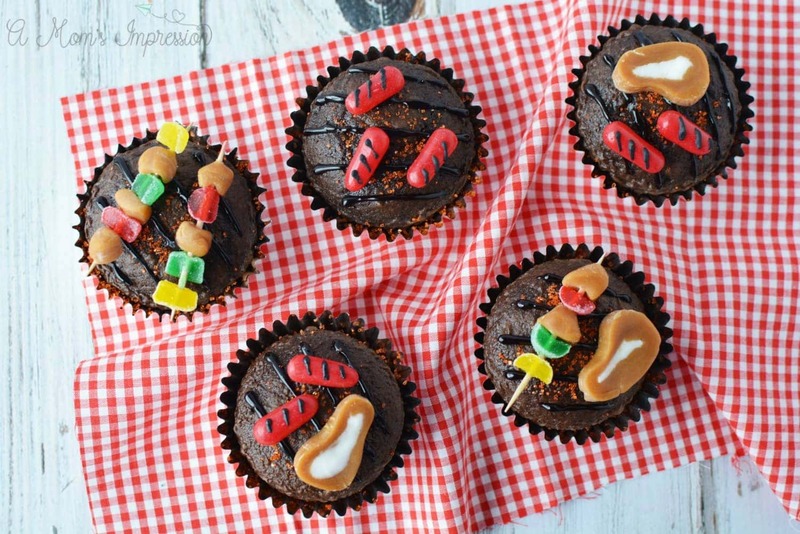 One of my most favorite cupcakes I have created are the Grill Cupcakes. I originally found this idea in a magazine years ago and had a lot of fun creating them for a Father’s Day cookout. 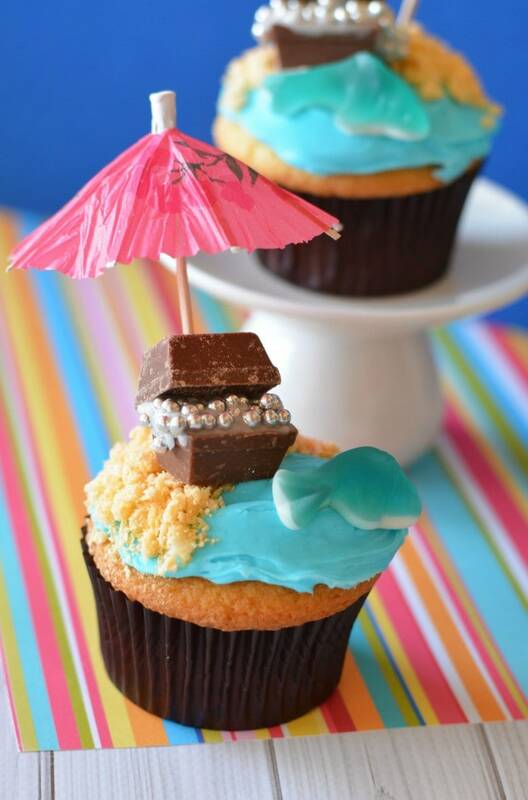 You can create a beached themed cupcake by incorporating crushed graham crackers for sand and adding a gummy fish or one of those cocktail umbrellas. The possibilities are endless. To get your idea’s going we came up with the fun collection of summer cupcakes that we think you will enjoy!